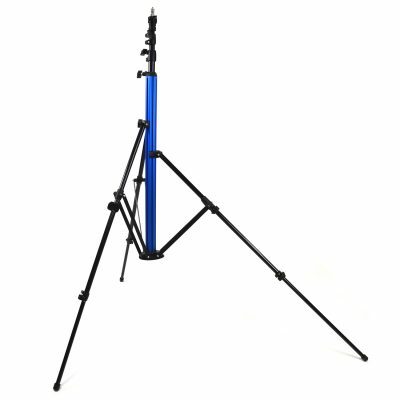 What Do the Pros Say about the Savage MultiFlex Light Stand? 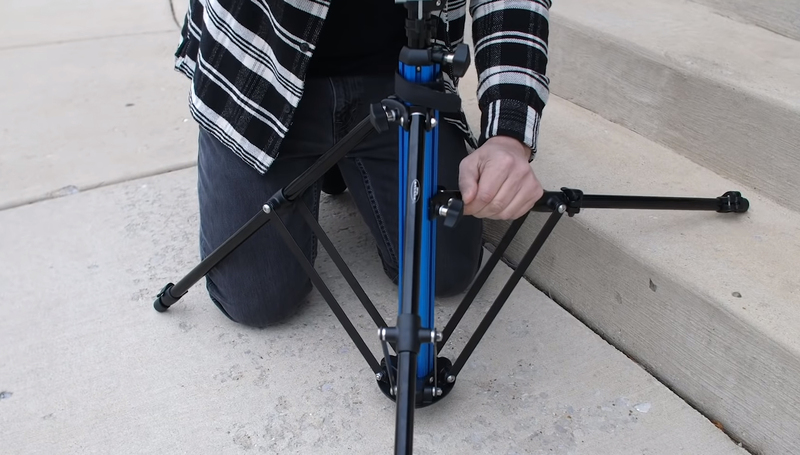 Nothing gets in the way with the Savage MultiFlex Light Stand. Whether you need to set up your lights in the corner of a small office, the middle of a city staircase, on a grassy hill or up against the side of a bus, it’ll go wherever you need it to get the perfect shot. 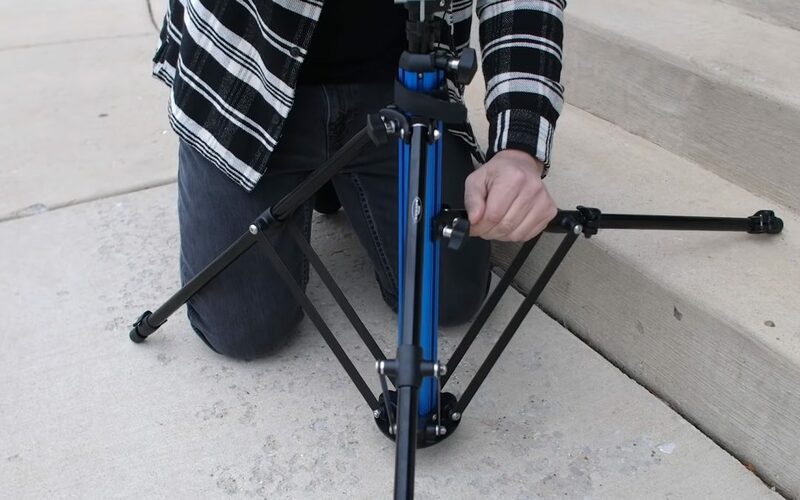 See what Daniel Norton, Joel Grimes and Sal Cincotta think of this unique light stand! 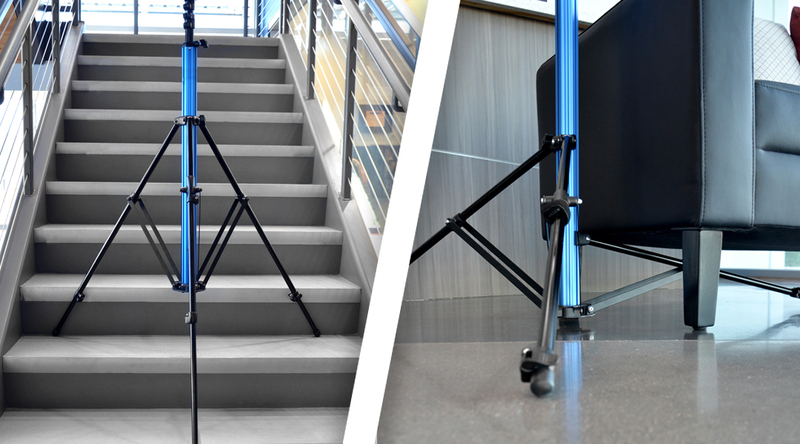 Produce perfectly lit portraits in small or awkward locations with our MultiFlex Light Stand! Photographer Daniel Norton put our new stands to the test in a small Tribeca studio. Check out Joel’s full MultiFlex review! “Form and function blend together into one of the most versatile stands I have worked with to date.” Salvatore Cincotta put our MultiFlex Light Stands to the test in this month’s Behind The Shutter product review. 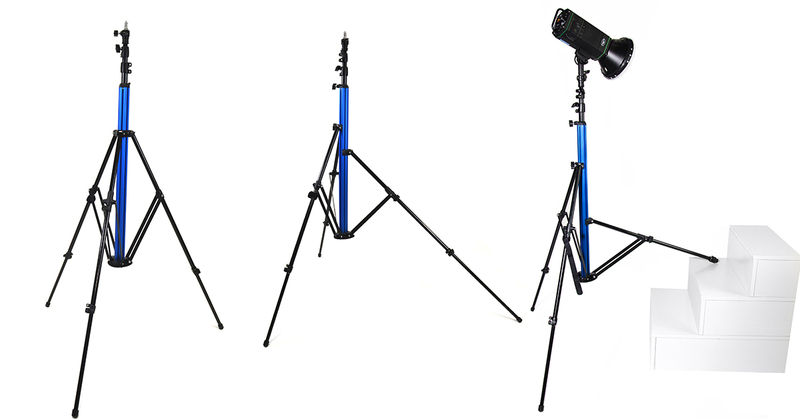 Have you tested out the MultiFlex Light Stand? Tell us what you think in the comments below!